Many shoes that are sold in the store rarely fit each consumer perfectly. 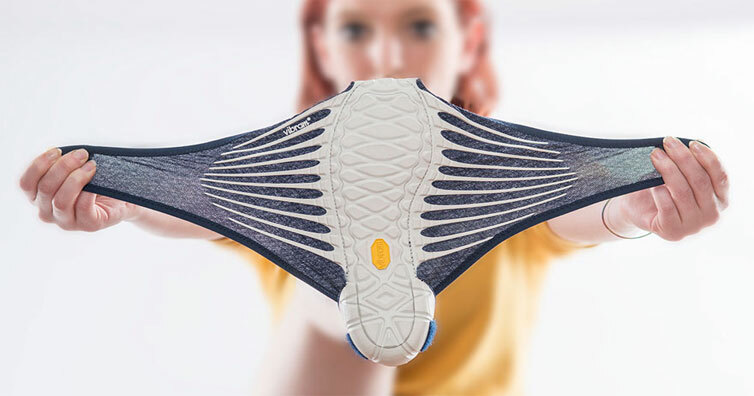 The solution lies with Italian shoemaker Vibram, that addresses this problem with Furoshiki Shoes. Furoshiki (風呂敷) were used to transport goods (mostly clothing during baths) in the Edo period. 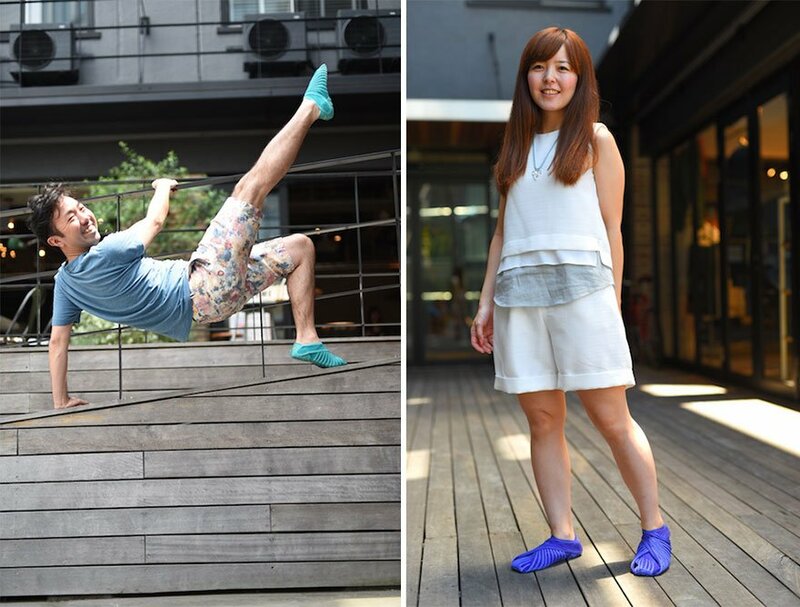 Furoshiki shoes have the same wrap-around idea. 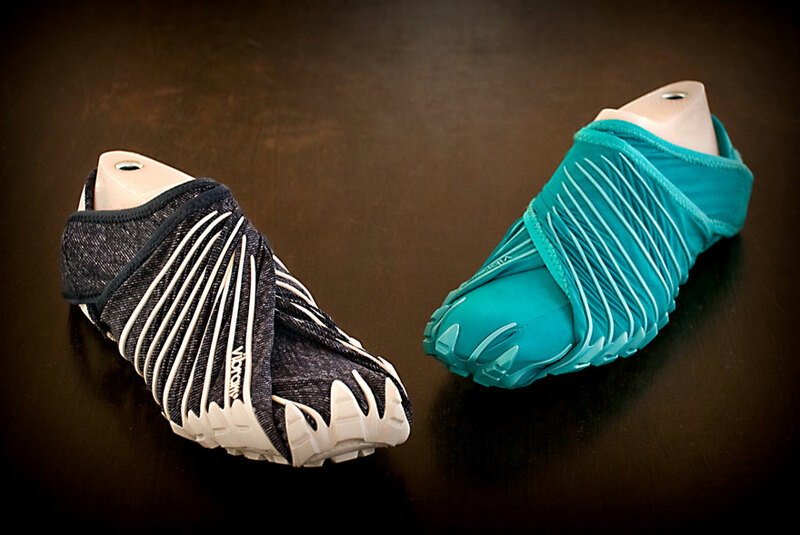 With no laces, they are secured with velcro. 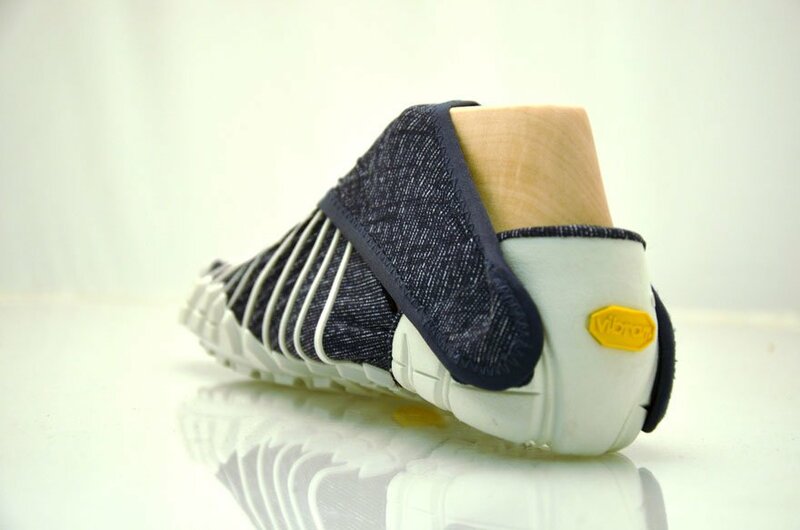 Vibram says the shoes are the first ever of their kind with the “wrapping sole.” They can be bought at the Japanese Vibram store for around $140 USD, with five colors to choose from. 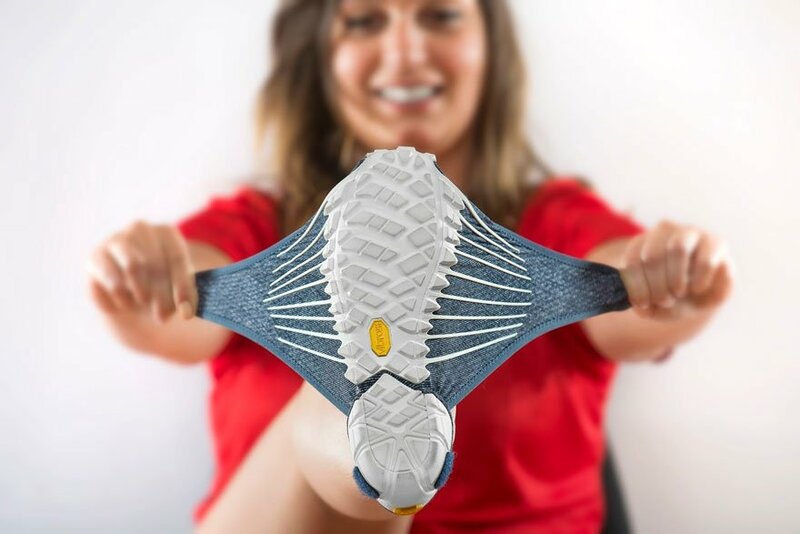 Many shoes in the store don’t fit consumers perfectly. So this company came up with a solution. 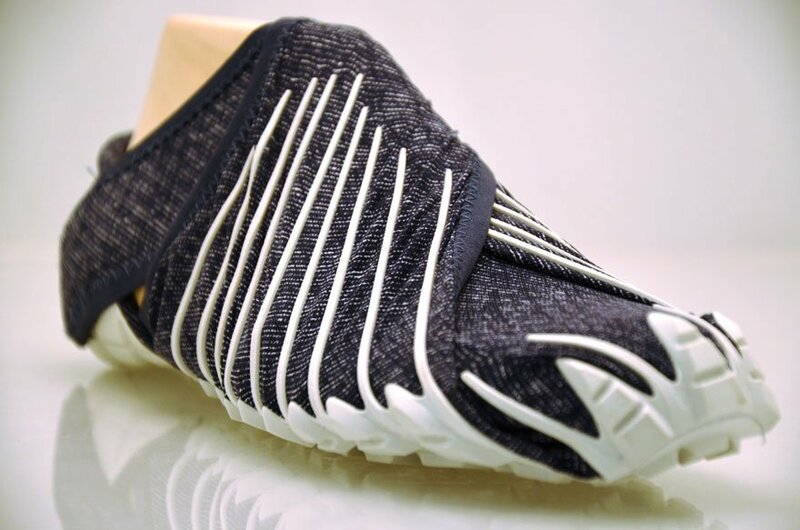 Japanese designer Masaya Hashimoto used this idea to create wrap-around shoes. These shoes fit each person perfectly. So, will you be getting a pair? Let us know what you think in the comments below!